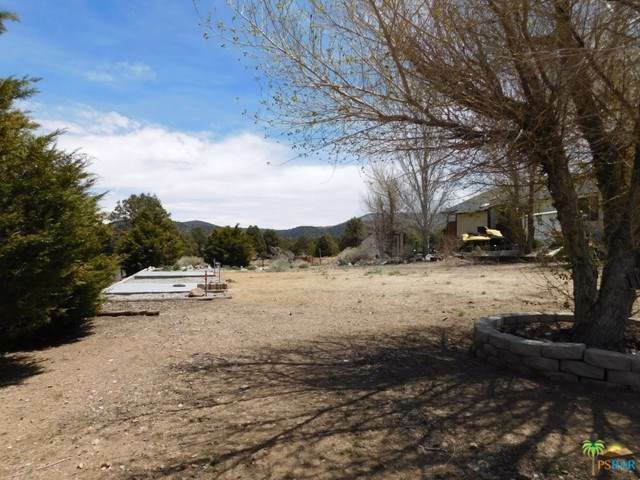 Great Level Lot to Build Your Big Bear Getaway! 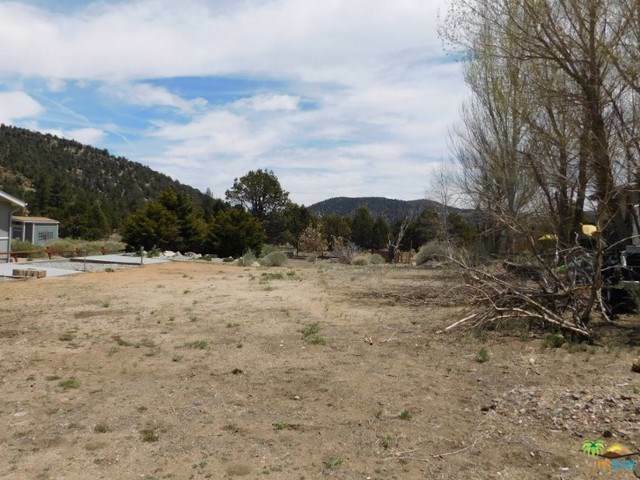 Desirable residential lot in the Big Bear Lake Williams area. This location has the perfect mountain feel, yet close to everything. Scenic views of the San Bernadino National Forest from the backyard of this lot. Paved road with fully permitted city water meter to the lot. Utilities at the road. 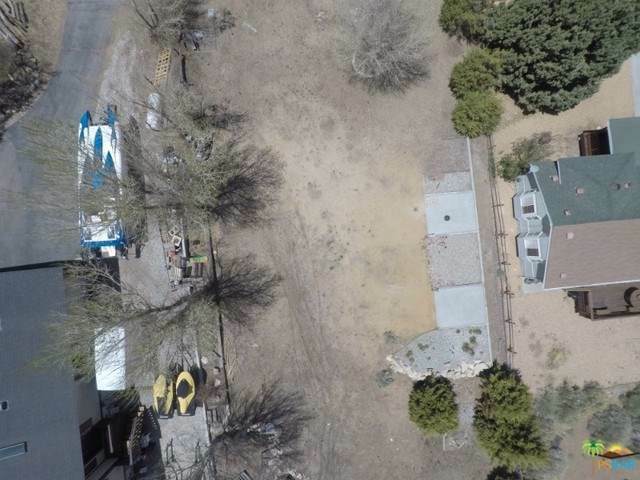 Level lot 68 feet wide and 139 feet deep, total 9519 square feet. 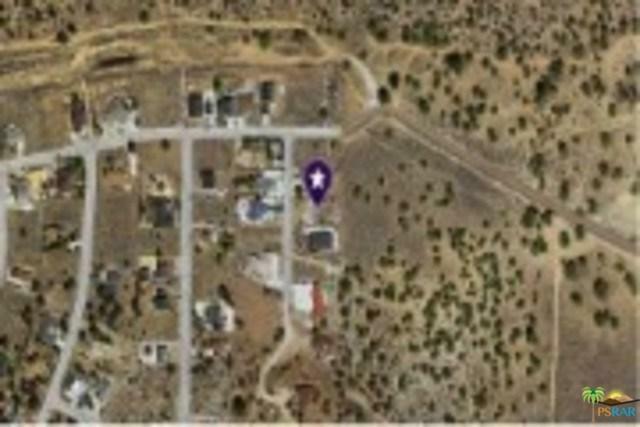 This is a great location to build a full time or vacation home with amazing views. Just minutes from all of Big Bear's attractions including skiing at the slopes, trails, Big Bear Lake, restaurants and all Big Bear has to offer.